Oh my goodness! 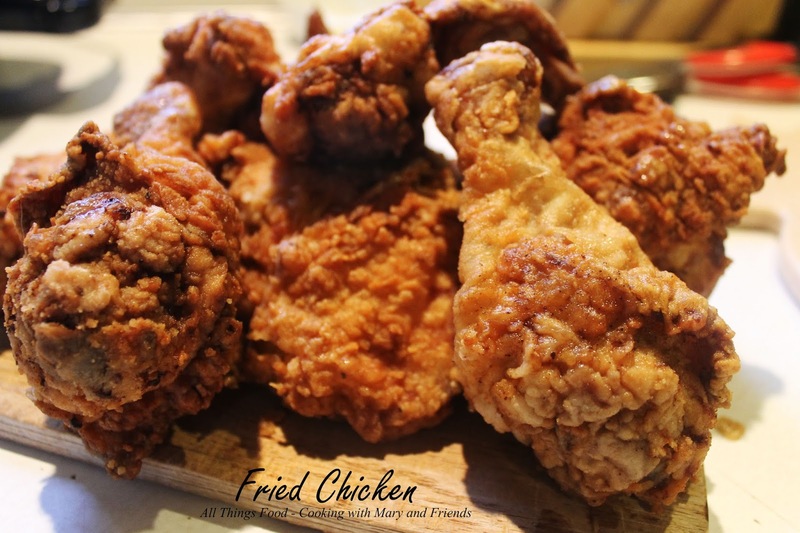 I've made a lot of fried chicken in my time, trying all kinds of different recipes, double dipping, triple dipping, making a batter to soak them in and more. Sometimes the very simplest ingredient is the one that makes it stand-out. 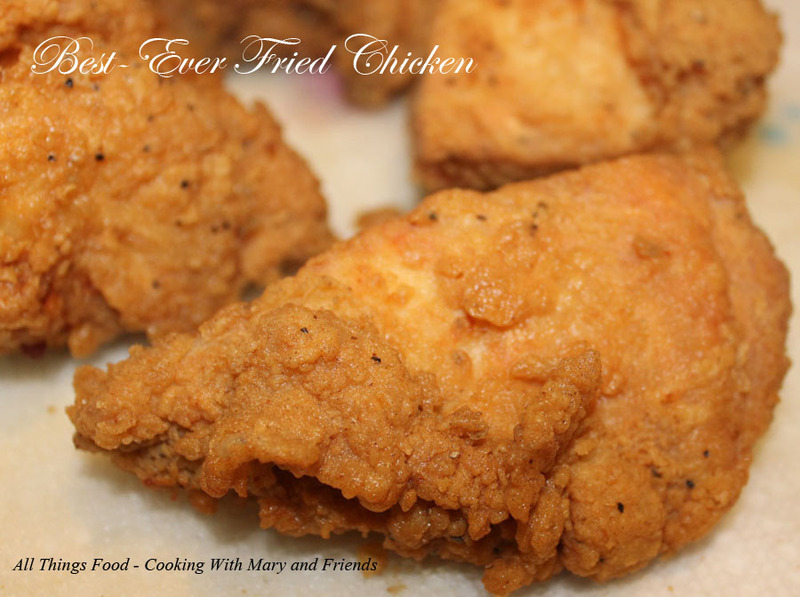 Ever have fried chicken you made at home, and the coating always came off when you ate it, no matter what recipe you tried? Yep, happened to me all the time, until tonight! And what was the secret ingredient that solved the mystery of the coating staying on the chicken? Self-rising flour! Are you kidding me? 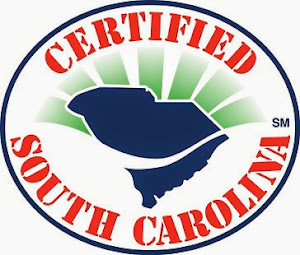 Yep, you may have known this, but I did not until today. Coating is nice and crispy, plus stays on the chicken and does not fall off when you cut into it ... awesomeness!! Now I don't have a bite of chicken with coating on the side. I only wish I'd known this like 30 years ago! LOL! In a large zip-top bag (gallon size), combine the flour, garlic salt and course-ground black pepper. Dip the chicken in the egg mixture, drop several pieces at a time in the zip-top bag; seal bag and shake to coat well in the flour mixture. 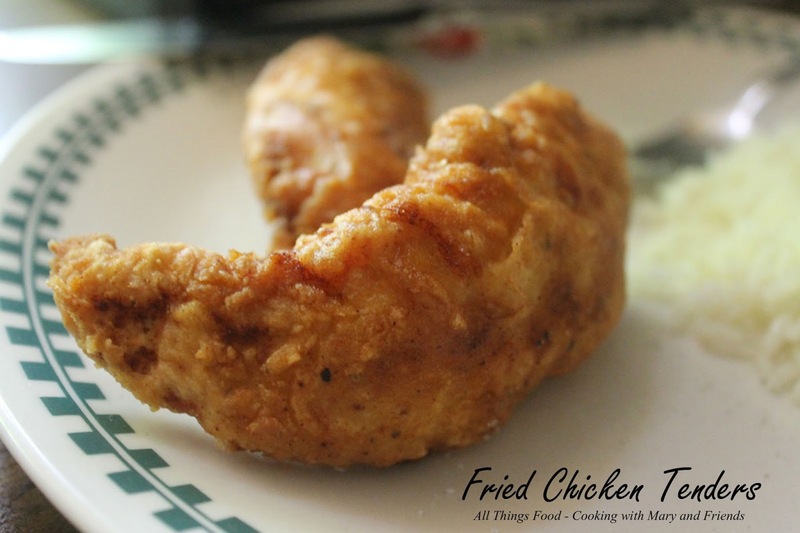 Place chicken pieces on a cooling rack on top of some paper towels and let sit 30 minutes before frying. This helps the coating stick on the chicken so it won't fall off when frying. Heat the oil to 375 degrees F in a deep pot (I use a Cool Daddy Fryer). If using a deep pot do not fill the pot more than 1/2 full with oil. Fry the chicken in the oil until brown and crisp. Dark meat takes longer then white meat. 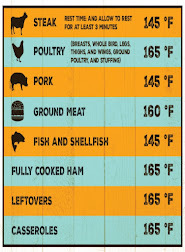 It should take dark meat about 13 to 14 minutes, white meat around 8 to 10 minutes. Cut into one piece to insure chicken is cooked through. 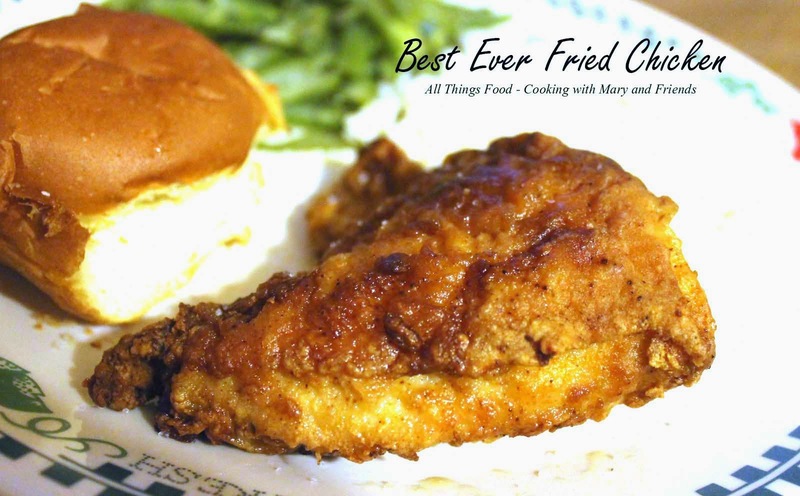 Mary, that chicken looks finger lickin' good! Thanks Melissa! It was incredible! I ALWAYS USE REGULAR FLOUR. WHY USE THAT FLOUR? I so can't wait to try this out for my hubby! 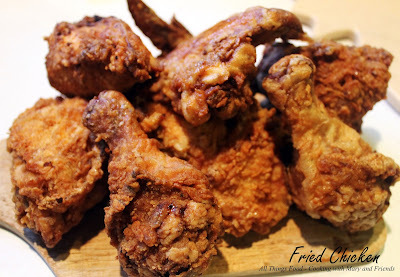 He is a fried chicken junkie! Thank you, Mary and Happy Easter! My mom always put a spoon of baking powder in the egg mixture and it makes the flour stick to the chicken. Gives a thick coating also.